Wood heated sauna and by the lake was great! And the possibility for ice swimming. Everything, The hosts, the place, the house, the sauna, Breakfast was excellent, the private parking, the beautiful area. Peaceful and quietness. Near by the lake. Clean nature. The room was way larger than we expected, plus it had a kitchen, a lot with beds for the kids, and a built in Sauna. Such an amazing pace to stay at right on the lake, with a large amount of items to use for our enjoyment. Would definitely recommend this room to anyone who is looking for a quiet getaway. Also our 1-year old enjoyed her stay, and a cot bed was available for our use. A lovely spot next to cross-country skiing tracks! Perfect place to stop while on the road road: Value for money, peaceful, good sauna, friendly and flexible staff. 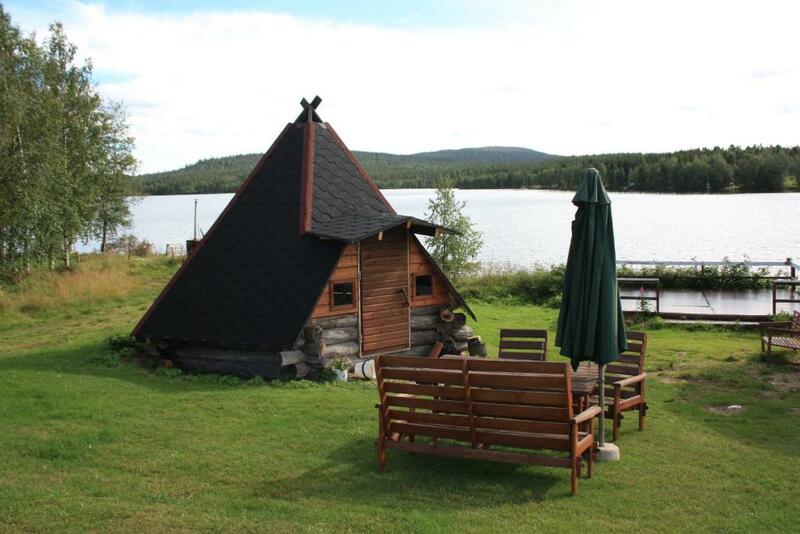 The sauna by the lake and the ice hole for swimming were great. Some winter sport equipment can be rented at reasonable price. The breakfast was as good as in a nice hotel. Warm welcome, very friendly, goodhearted landlady. Exquisite breakfast! Quite a fairytale spot in the middle of nowhere. Spent few winter days hiking around and would like to come back to explore more. Thank you! Lock in a great price for Särkijärven Majat – rated 8.9 by recent guests! 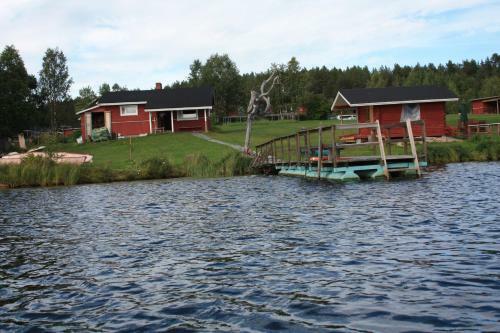 Set within 3 minutes’ walk of Lake Särkijärvi, Särkijärven Majat offers accommodations with private terraces and fully equipped kitchens. Wi-Fi is free in public areas. Muonio town center is a 10-minute drive away. 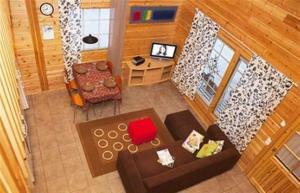 A seating area and a flat-screen TV are featured in all apartments and cottages. Kitchen facilities include a stove, microwave and fridge. All apartments have a private sauna. Finnish dishes based on local ingredients are served for breakfast, lunch and dinner at the in-house restaurant. Barbecue facilities are provided on site. Relaxation options include a lakeside sauna. Row boats, canoes and ski equipment can be hired on site. Cross-country skiing trails start directly at the property. Levi Ski Resort is a 45-minute drive away. Kittilä Airport is 50 minutes’ drive from the property. This property is also rated for the best value in Muonio! Guests are getting more for their money when compared to other properties in this city. 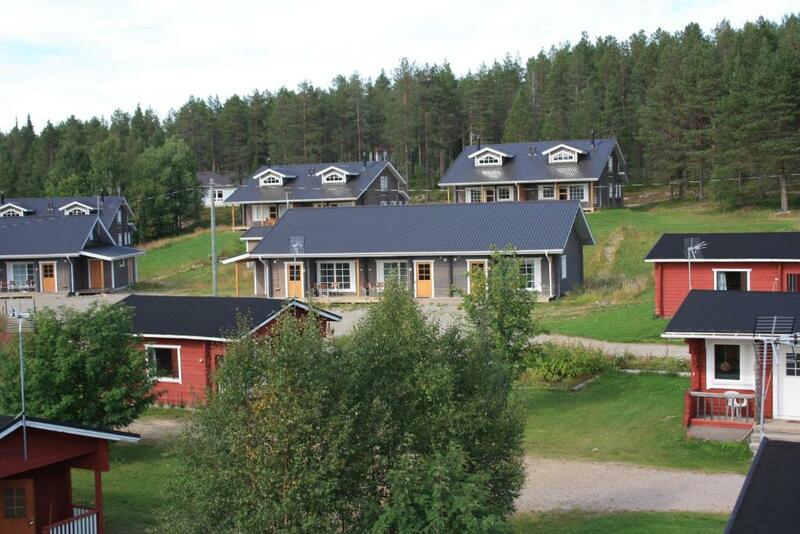 When would you like to stay at Särkijärven Majat? • A high ceiling living room with a seating area and flat-screen TV. • Fully equipped kitchen with a stove, fridge and dishwasher. • Tiled bathroom with a shower and hairdryer. • A high ceiling living room with a seating area, fireplace and flat-screen TV. • A living room with a seating area and flat-screen TV. • Fully equipped kitchen with a stove, fridge and microwave. • A bathroom with a shower and hairdryer. House Rules Särkijärven Majat takes special requests – add in the next step! Särkijärven Majat accepts these cards and reserves the right to temporarily hold an amount prior to arrival. Please inform Särkijärven Majat of your expected arrival time in advance. You can use the Special Requests box when booking, or contact the property directly using the contact details in your confirmation. The surroundings could be neater. The place was wonderfull. Very pleasant and cozy. Very cool location, actually exceeded our expectation by far. We can highly recommend this location. The breakfast was not as it should be. The bread was from yesterday. Otherwise ok. Breakfast starting at 8 am is a bit too late. Great location. Beautiful surroundings. The apartments were spacious and well ecquiped. The level of cleanliness was excellent..
TV was not working. Wifi only in main building. Breafast very very poor, old bread, not edible boiled eggs (looked like cooked before a week). It´s a pity, that so nice accomodation has such a poor quality of breakfast. Great big cottage. 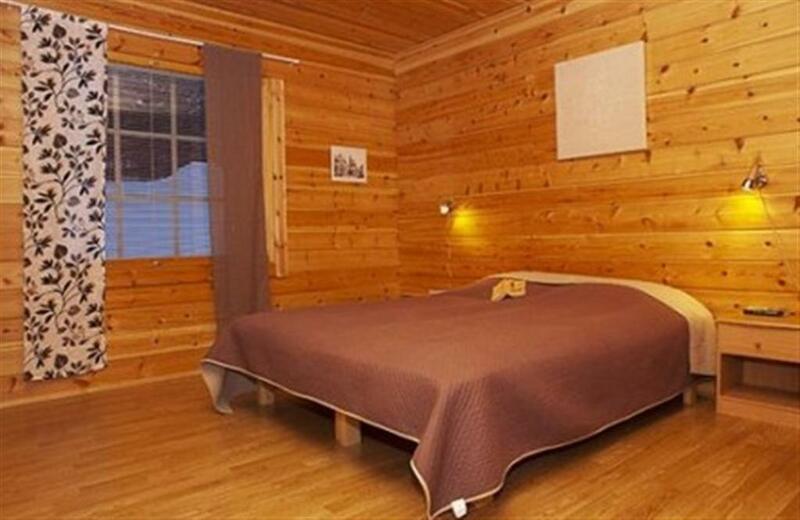 Comfy beds, good sauna, lot of space for everybody. The breakfast was really bad.